... and bought this enchanting finca on the most beautiful island in the Mediterranean. 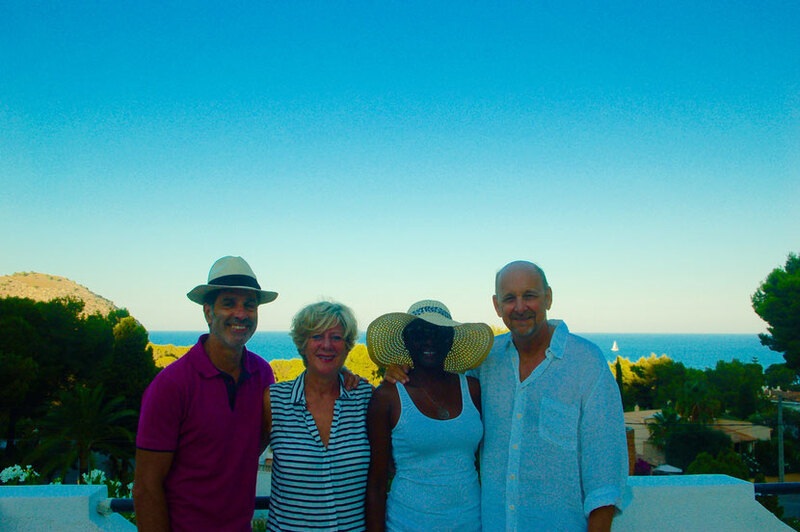 We are (from left) Hans and Christiane, Rijan and Manfred – two couples, four friends, three children. Whenever it is possible, we enjoy our Casa Canyamel ourselves.